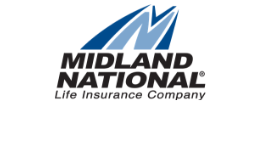 On August 30, 2016, Midland National announced the celebration of its 110 year history with an anniversary announcement. The 110 year anniversary news release is featured here on the Midland National website. To see the 50th Anniversary of Midland National in 1956, click here. To see the 100th Anniversary of Midland National in 2006, click here.